Winner of the 2015 Michael Jiménez Prize, Colombia Section, Latin American Studies Association. 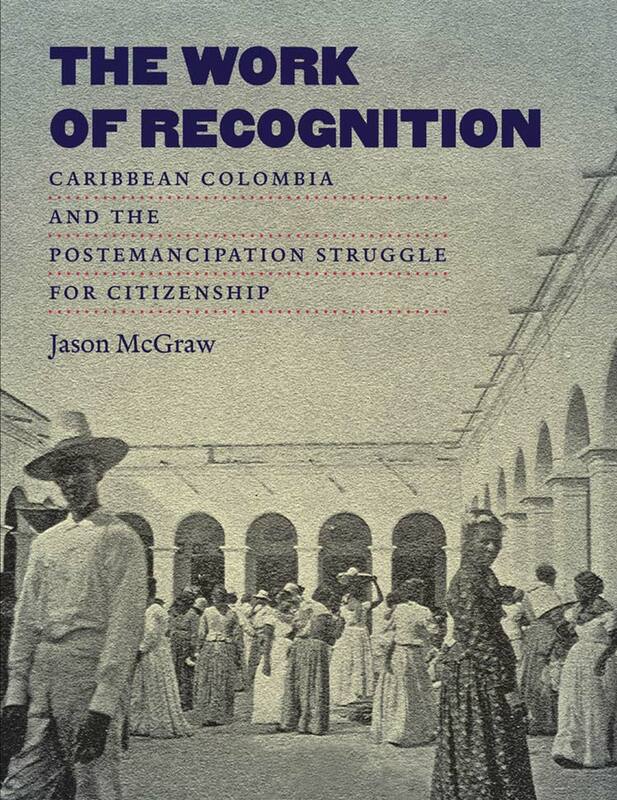 This book tells the compelling story of postemancipation Colombia, from the liberation of the slaves in the 1850s through the country's first general labor strikes in the . strates, ending slavery fostered a new sense of citizenship, one shaped both by a model of universal rights and by the particular freedom struggles of African-descended people. Colombia's Caribbean coast was at the center of these transformations, in which women and men of color, the region's majority population, increasingly asserted the freedom to control their working conditions, fight in civil wars, and express their religious beliefs.